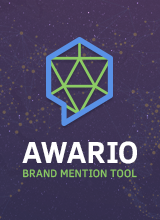 Awario Starter - Awario - an ideal tool for tracking all brand mentions. 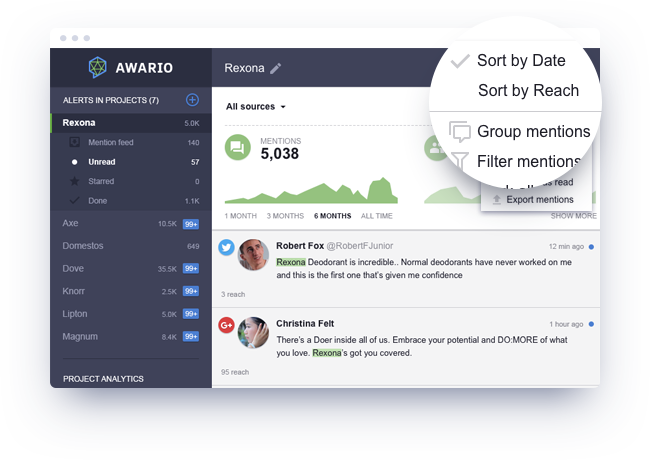 Awario is a search and analysis platform for tracking what's being said about your brand. 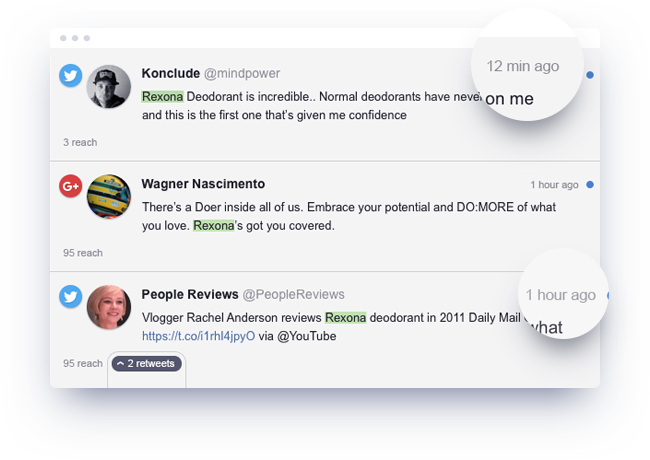 It lets users find all important conversations and join them instantaneously. Awario is the most immediate way to learn about mentions around the Web and social media, including Twitter, Google+, Facebook, YouTube, Q&A sites, blogs, and forums. 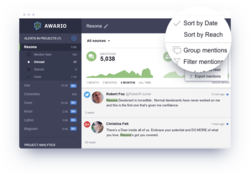 Free 14-day trial is available at Awario's official website. 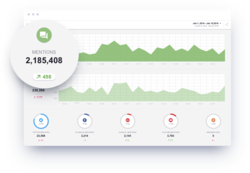 10 winners of the giveaway will get access to Awario Starter Plan for 6 months. The program is available for $114, but the winners of our contest will get it for free.